Comic Frontline: I Am Reptar! Hear Me Roar, Rugrats! 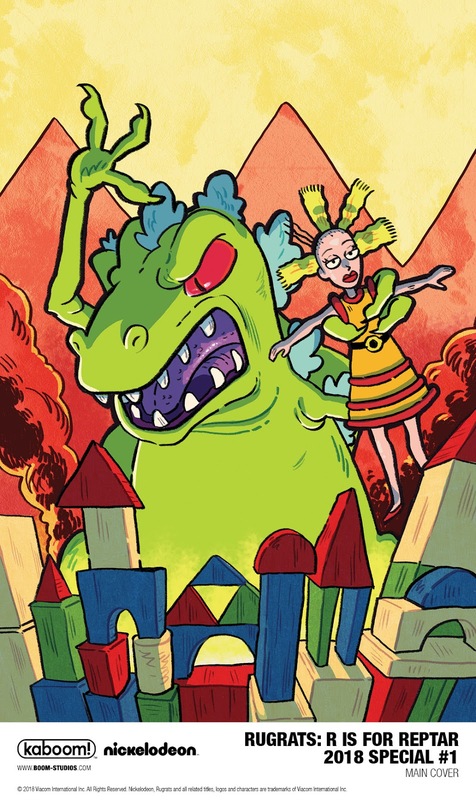 I Am Reptar! Hear Me Roar, Rugrats! BOOM! Studios today announced RUGRATS: R IS FOR REPTAR 2018 SPECIAL #1, an all-new oversized one shot comic about everyone’s favorite T-Rex arrives in stores April 2018. 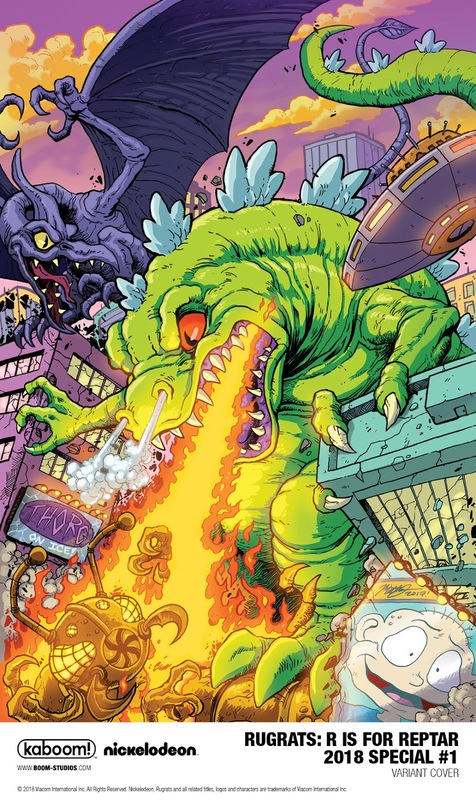 When the power goes out at the Pickles home, the babies and adults come together to share their own personal favorite Reptar stories. 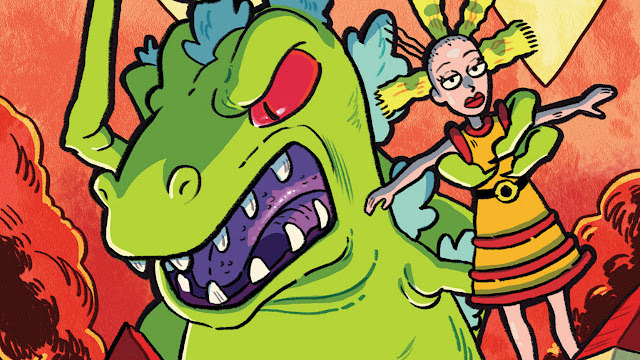 This graphic novel is based on Nickelodeon's original animated series, Rugrats. 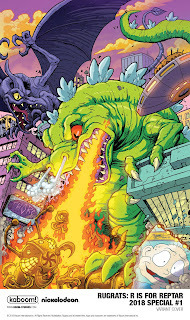 For breaking news on RUGRATS: R IS FOR REPTAR 2018 SPECIAL #1 and more from BOOM! Studios, stay tuned to Comic Frontline. Let us know in the comments what you think of this BOOM! Studios Announcement and don't forget to follow us on Twitter for the latest Previews, Reviews, News and Interviews!